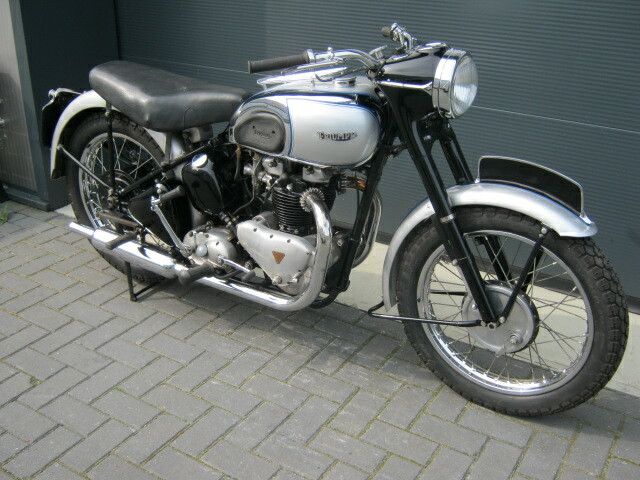 This Triumph T100 has been standing for a few years, so needs a restart and service. Has been partially restored before. 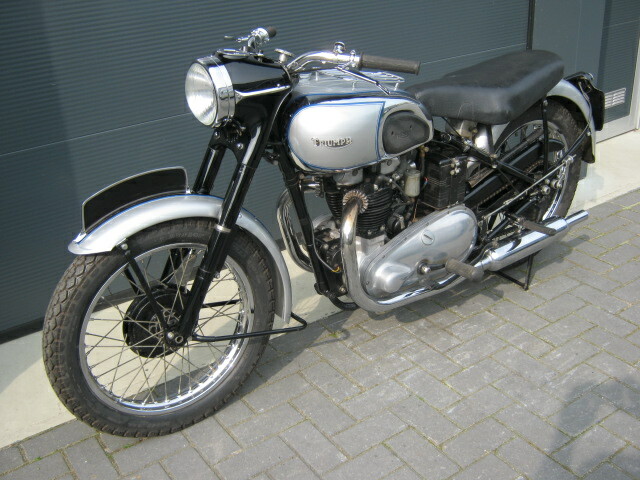 With Dutch registration, engine and frame numbers are from the same year and corresponding with the registration. Nice rare Triumph !